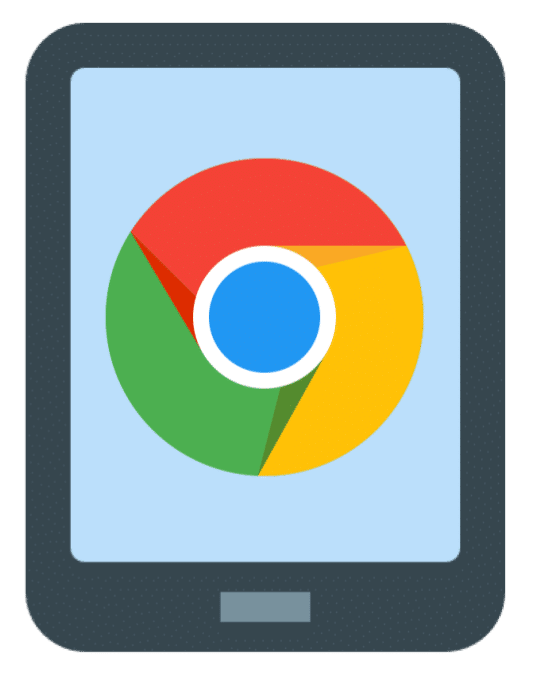 Google has been hard at work improving and refining the built-in Chromebook accessibility features. Let’s take a look at them and see what they can do! Is the Acer Chromebook tablet a good idea? Is it an iPad replacement? That’s the question I explore with my guest, Marcus Mead, from Glen Lake Schools in northern Michigan. A brief look into how Transform Cambodia is helping the children of Cambodia escape poverty. Episode guest: Bob Gregory, education manager. How do you help teachers develop new skills and grow as professionals?